Looking for the best new sushi in Chicago? These spots will satisfy all your cravings. Here are the newest places to check out the next time you’re in the mood for some sushi. Sakae Sushi is a sushi bar and Japanese spot. Sakae Sushi’s current Yelp rating of 4.5 stars out of 12 reviews indicates positive attention from visitors. Sakae Sushi is open from 5 p.m.–midnight on Monday-Thursday and Sunday, and 5 p.m.–1 a.m. on Friday and Saturday. Hiro Sushi & Desserts Bar is a sushi bar, also offering rolled ice cream and more. 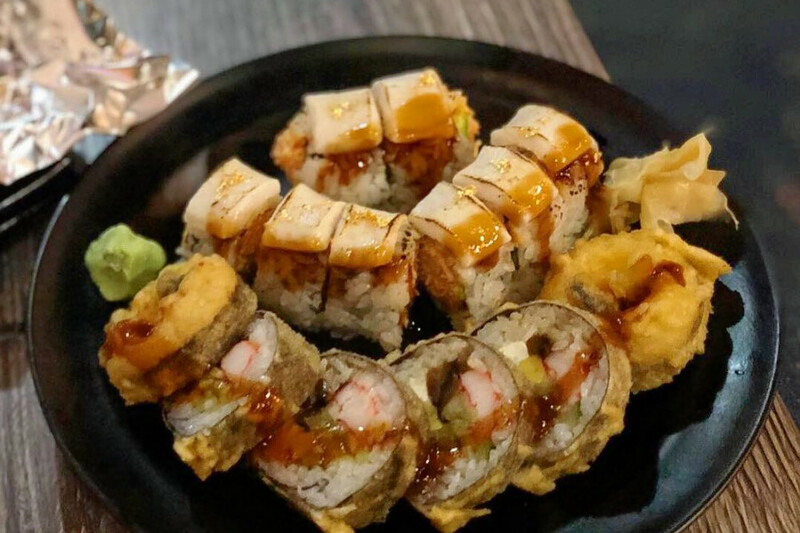 Hiro Sushi & Desserts Bar’s current Yelp rating of 3.5 stars out of 18 reviews indicates the newcomer is finding its way, but it’s still early days. Hiro Sushi & Desserts Bar is open from 11 a.m.–10 p.m. daily. 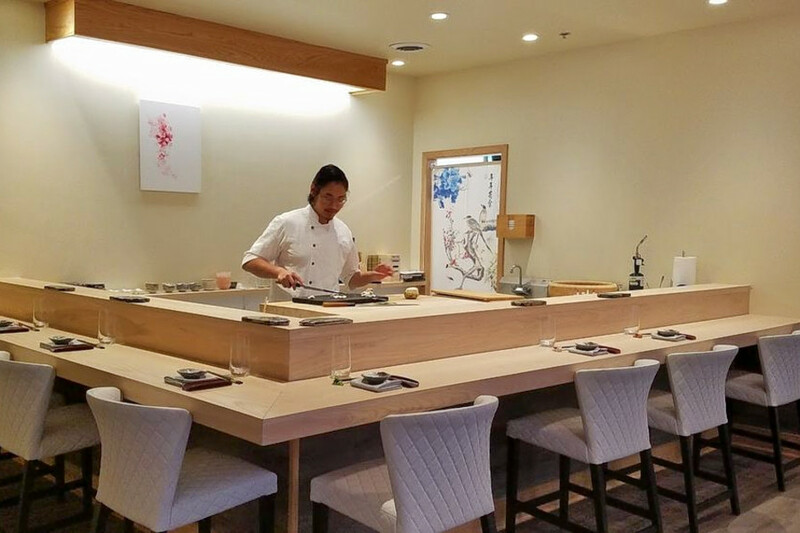 Kyōten is an upscale sushi bar with a limited menu. 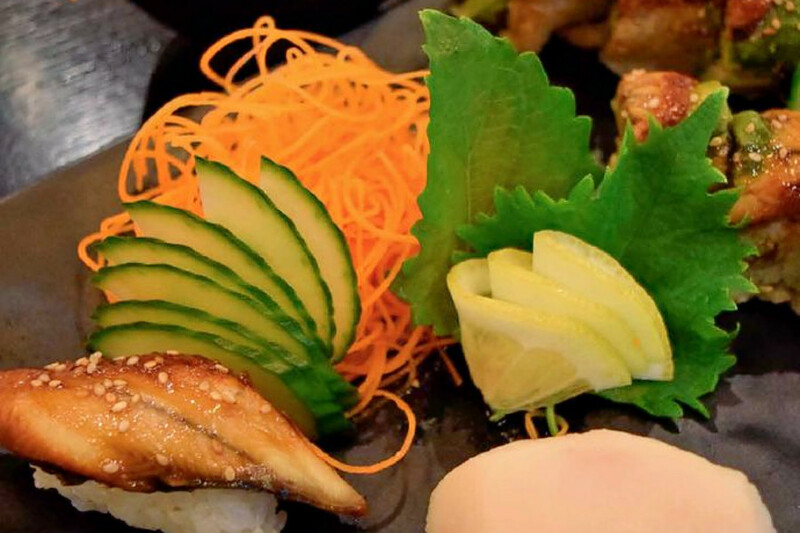 With a 4.5-star Yelp rating out of 16 reviews on Yelp, Kyōten has been getting positive attention.